Struggling to know what to get your mum for Mother's Day this year? 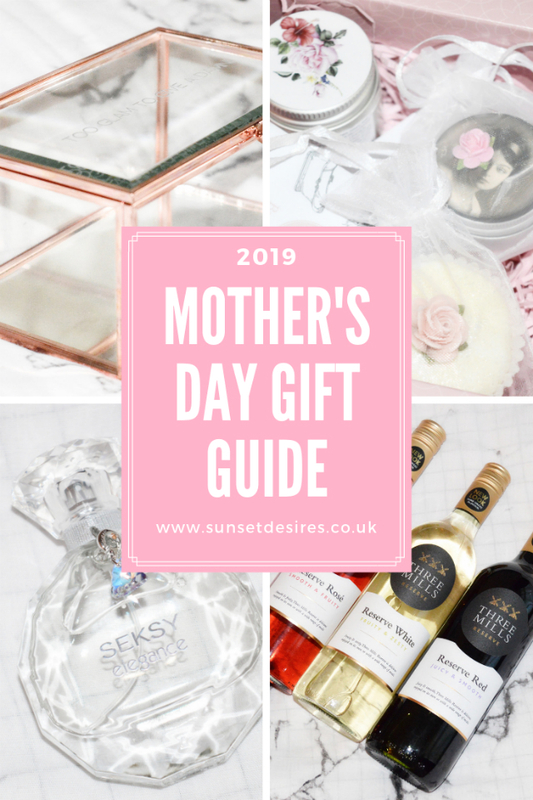 Well, look no further than my Mother's Day Gift Guide for a whole range of different gift ideas. *Items marked with a star were gifted to me for the purpose of this post. +Items marked with a plus sign are affiliate links. This means I will gain a small commission on anything you buy through my links. First things first, obviously the card. 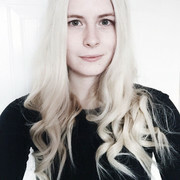 These ones from Pogofandango are so eye-catching and unique and they are personalised so you can make them exactly perfect for your mum. 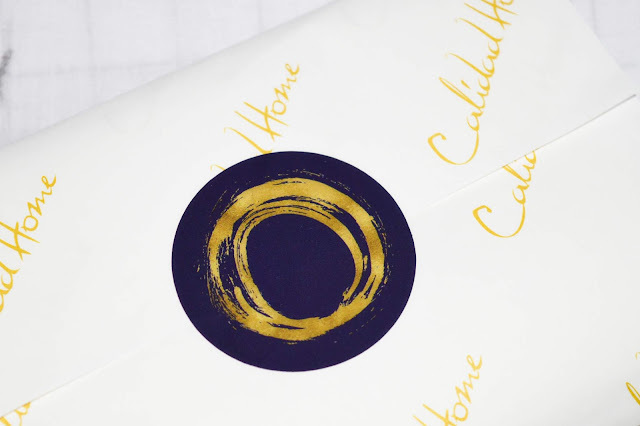 They do print cards, photo scan cards and even papercut cards so this is definitely the first place to start before you go onto any other gifts. 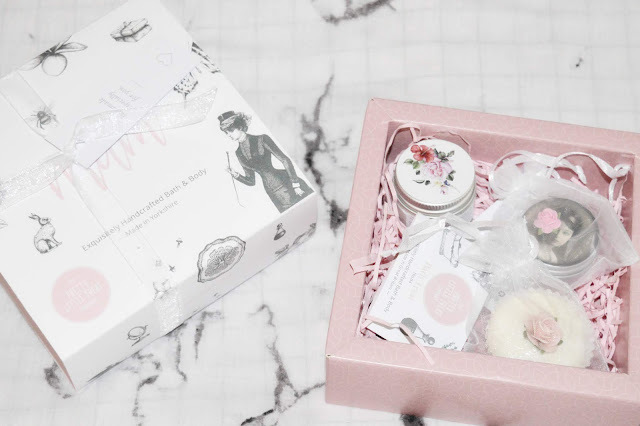 The Pretty Little Treat Company are based in Yorkshire (where I'm from) and everything they offer is handmade. 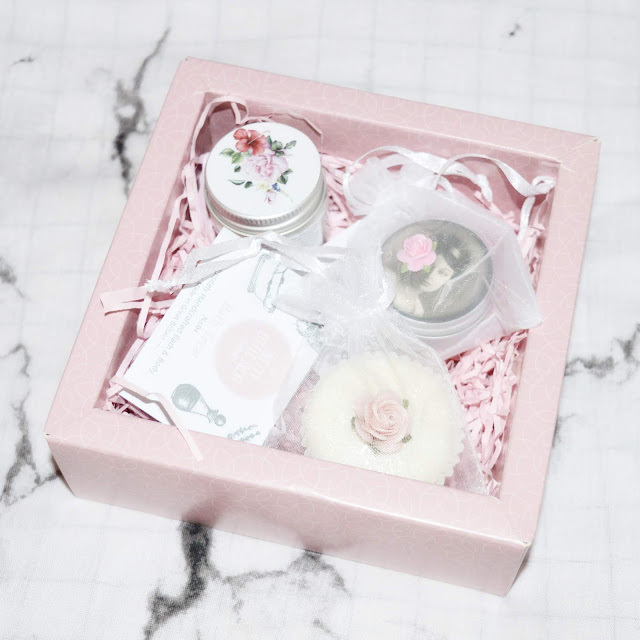 For Mother's Day, they have this lovely little gift set available where you can pick what items you want to come in it from what they have available on their site. 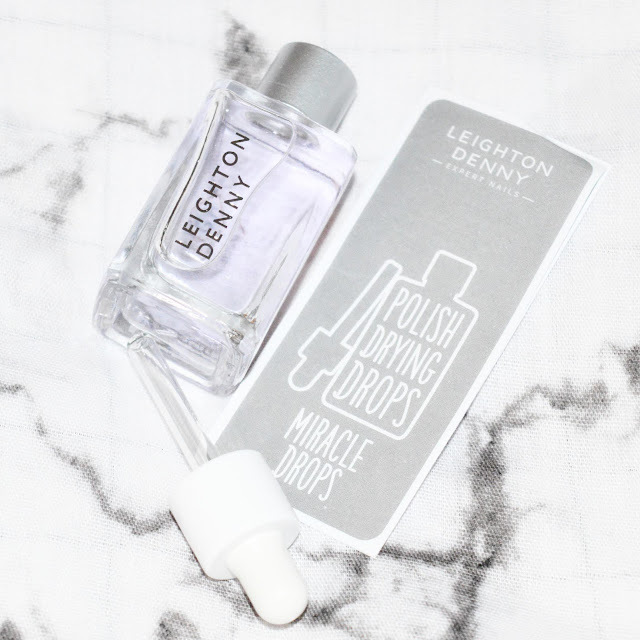 Mine came with Pretty Little Hand Cream, A Pretty Little Bath Treat and Pretty Little Lip Balm - Strawberry Jam which smells incredible! Anyone else's mum owns numerous amounts of scarves? Mine does so this gift will be perfect for her. Plus it's personalised so it's even better. The hearts are such a cute detail and I can't wait to give it to her, I know she will love it! 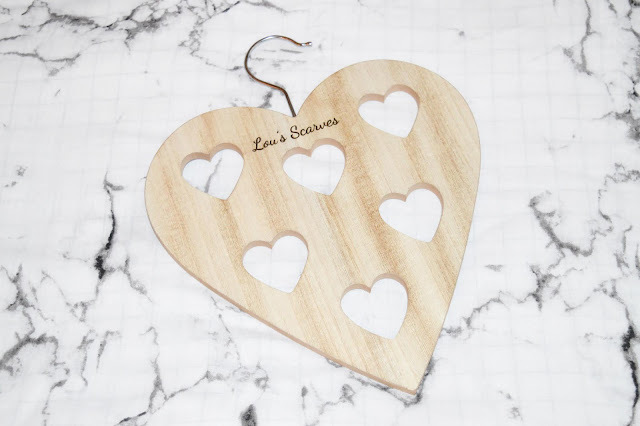 Feel free to check out more of the Mother's Day personalised gifts that GiftPup has to offer if this isn't quite what you are looking for. They have a huge selection available. 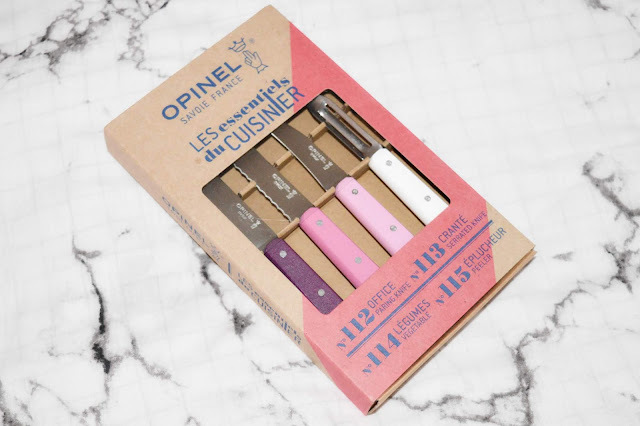 This knife set from Opinel are perfect for any mum who loves cooking and better yet they are in these lovely shades of pink & purple (they do have various other colours available too). Included in this set is a Paring Knife in Plum, a Serrated Knife in Fuchsia, a Vegetable Knife in Pink and a Peeler in White. 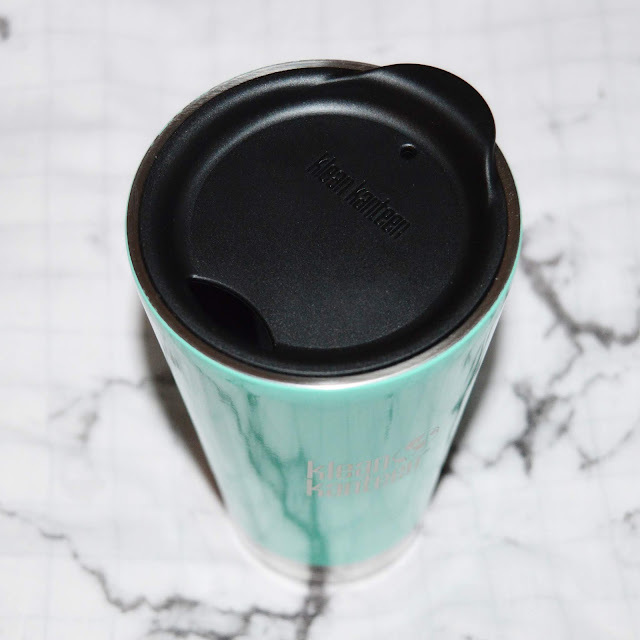 The Klean Kanteen Insulated Tumbler keeps drinks hot for 4 hours and cold for 20 hours. This is great for my mum who usually has hot drinks at work and will now be able to keep them warmer for longer. 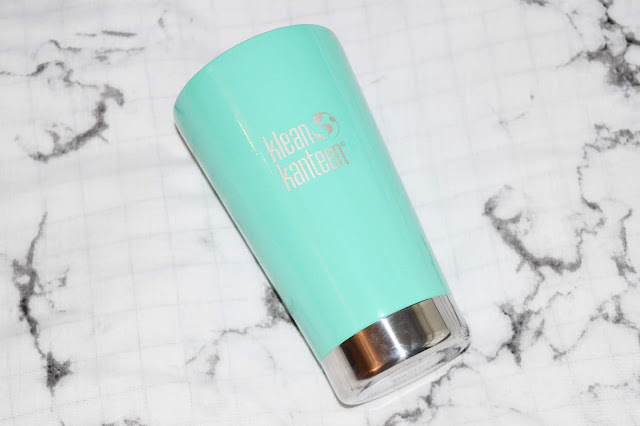 They also do many other bottles and tumblers in various sizes and colours which you can find in The Klean Kanteen Collection. 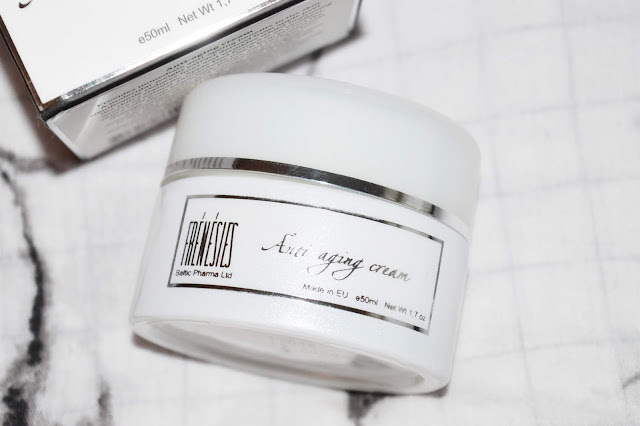 This will either go down really well or really bad depending on your mum but I know mine loves trying new skincare products especially Anti-Aging ones. 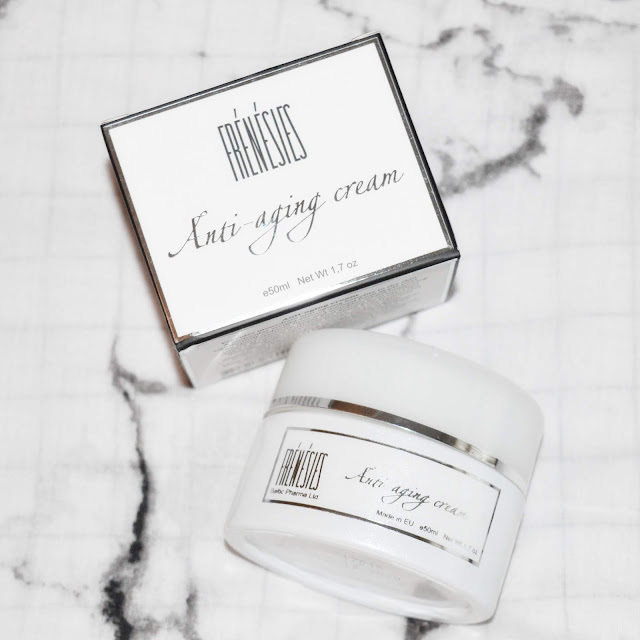 This one is an Anti-Aging Cream and has a whole range of benefits including cell renewal, improves the texture and surface of the skin and reverses the sign of ageing in the skin as well as the fact that it can calm sensitive and inflamed skin. 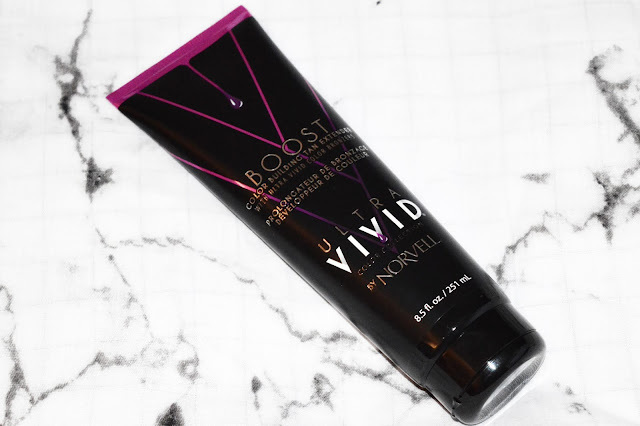 For any tanning lover Mother, the Norvell Tan Extender is perfect for gradually building colour as well as extending a sunless tan. It has a vanilla fragrance so she will smell lovely afterwards and includes vital vitamins to help her skin. 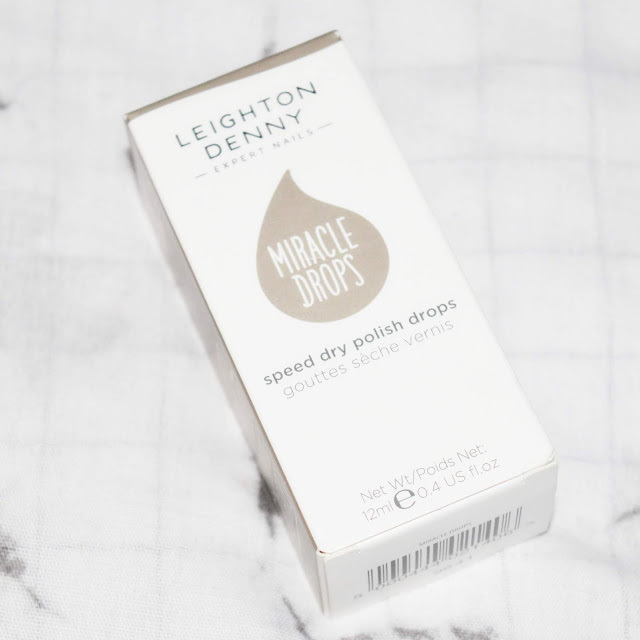 Just paint your nails as usual and then add a drop of these miracle drops on each nail and 5 seconds later they will be dry! We tried them and we can confirm they work really well. My mum will be using them every time she paints her nails now. 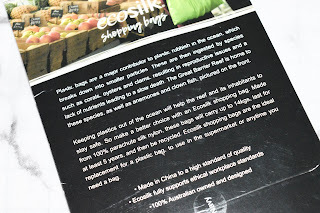 These bags can be used to replace your existing plastic shopping bags and can be used time and time again. They are really light, can easily fit into a pocket to take with you and can carry up to 14kg for shopping with. 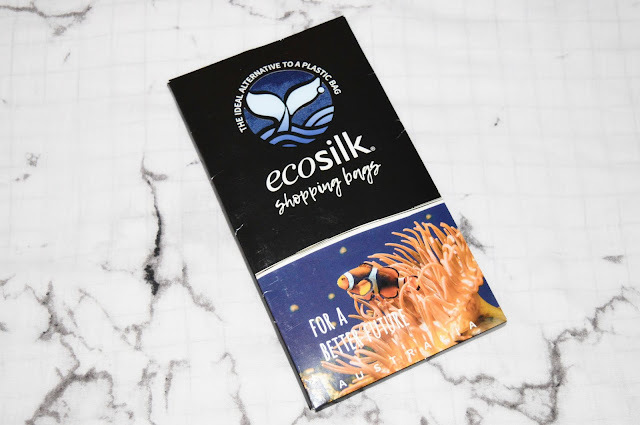 They can be washed and are quick drying too so can be used numerous times. Does your mum love wine but want to cut down a bit? Why not get her a bottle of the great tasting Three Mills Reserve? They are lower in alcohol content at just 10.5%. 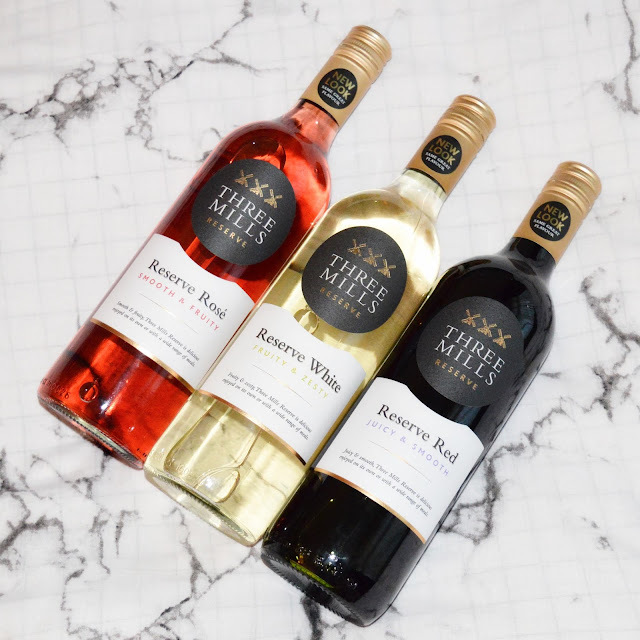 The white has melon and apple flavours, the red has hints of vanilla and cherry and the rose has flavours of raspberry and cherry. 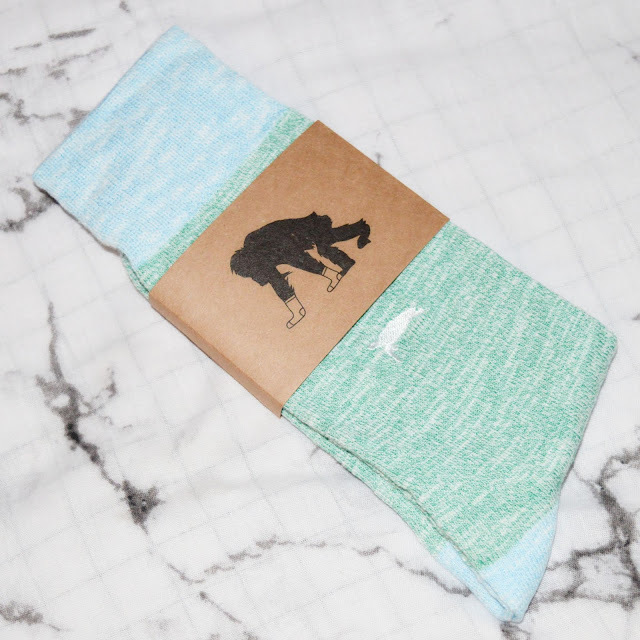 For every pair of socks sold Critically Endangered Socks will donate 20% of the total price to charity. By choosing which sock you buy, you also choose which charity to support. The socks I have above are the 'Turtle Sock' and it has supported the Oceanic Society. 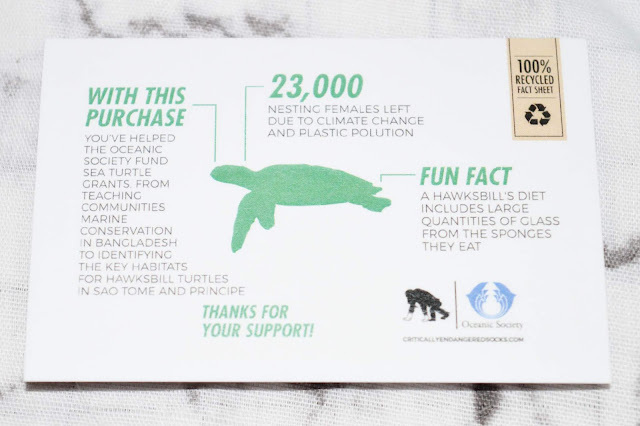 You can see above for a few facts about the turtles from the little card that came with the socks. Buying your mum a cute gift AND supporting a great charity? Awesome! 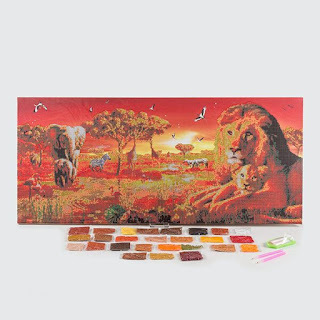 It might be Mother's Day but a gift which benefits the little ones is also great too. 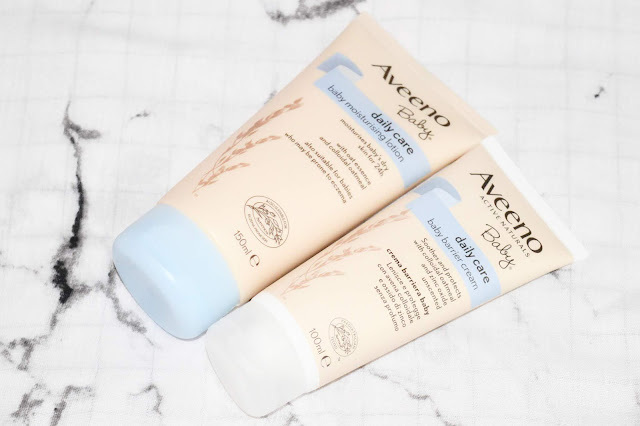 These Aveeno Baby Daily Care products are specially formulated for babies skin, made with natural oats. 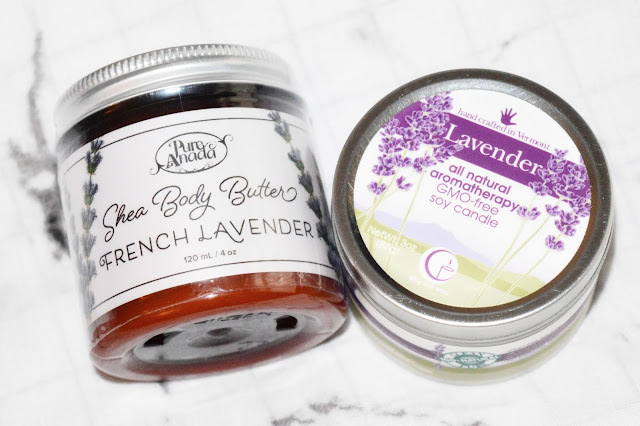 The moisturising lotion provides moisture for 24 hours and soothes the babies skin while the barrier cream creates a breathable skin barrier to protect against external irritants. Why not get her a little tasty treat too? 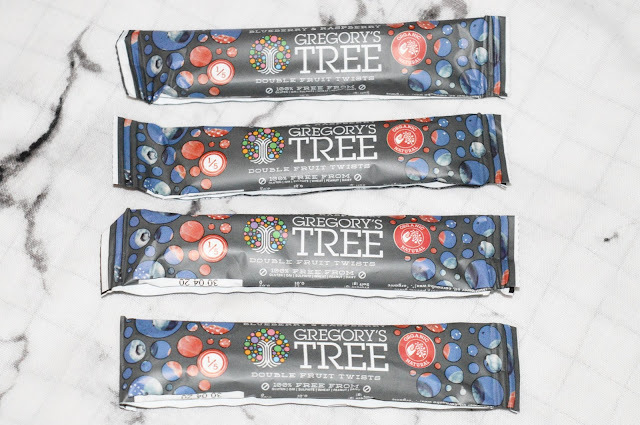 These Gregory's Tree Double Fruit Twists taste incredible (I'm currently craving them). They are blueberry and raspberry flavour and each pack is 1 of your 5 a day. 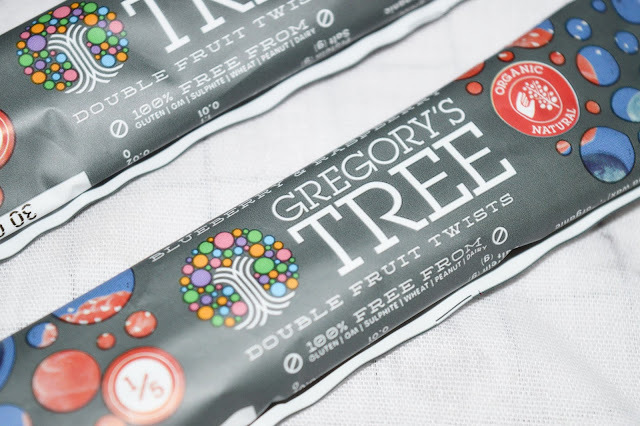 They are only 60 calories per pack and also suitable for vegans too which is always a good thing. SEKSY Elegance has notes of mandarin, jasmine and blueberry musk and comes bejewelled with a Swarovski Crystal and a detachable charm which can be added to your favourite jewellery. It's pretty much a two-in-one gift. 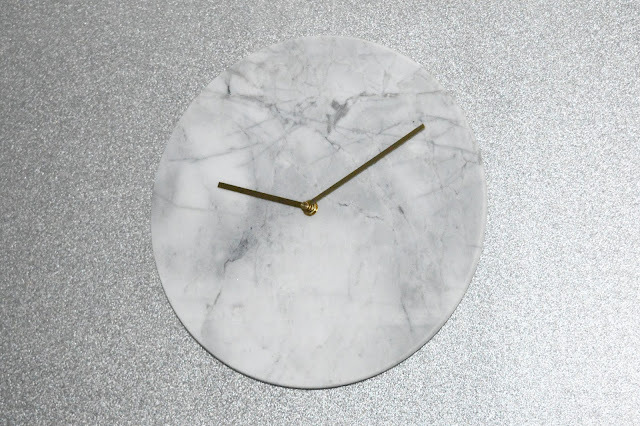 This marble clock from PrezzyBox would make a great addition to any household and I'm sure she will love it. It has brass coloured metal hands and has a cool, minimal aesthetic. 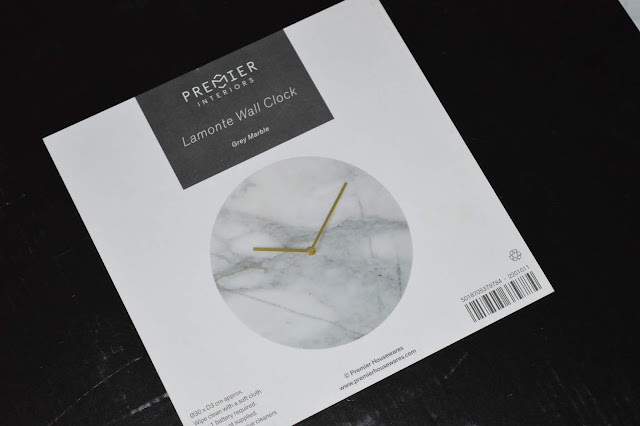 Prezzybox also has more in their marble home range as well as tonnes more Mothers Day gift ideas for you to check out. 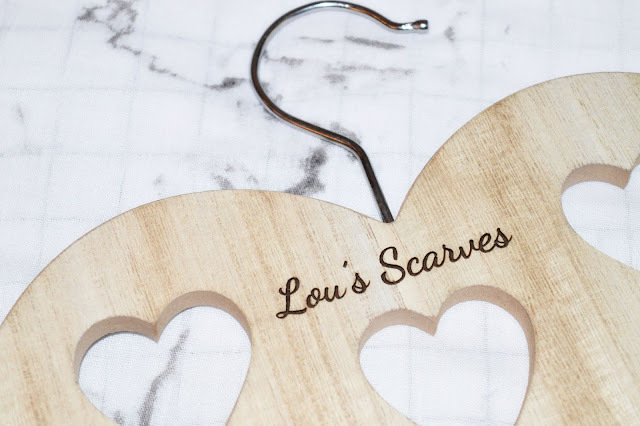 Got a crafty mother? 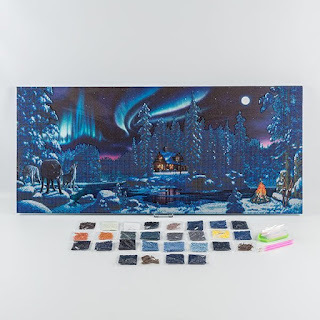 Why not get her one of these totally awesome Crystal Art Kits. They have many designs available to choose from. Each one has a numbered template so it's easy to follow and will be sure to relax her and give her an amazing finished product at the end. 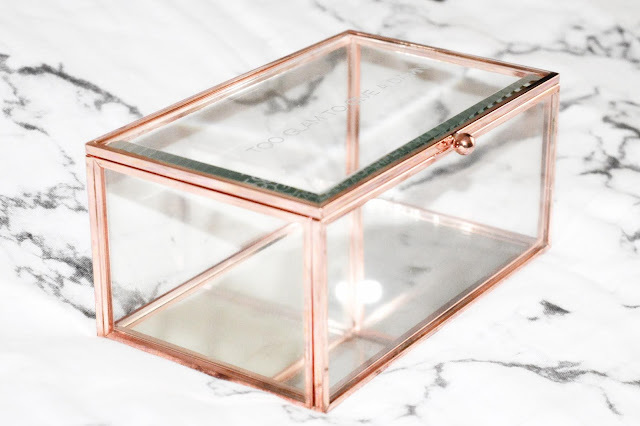 This jewellery box is stunning with its rose gold features and can be personalised to say whatever you like on the top. 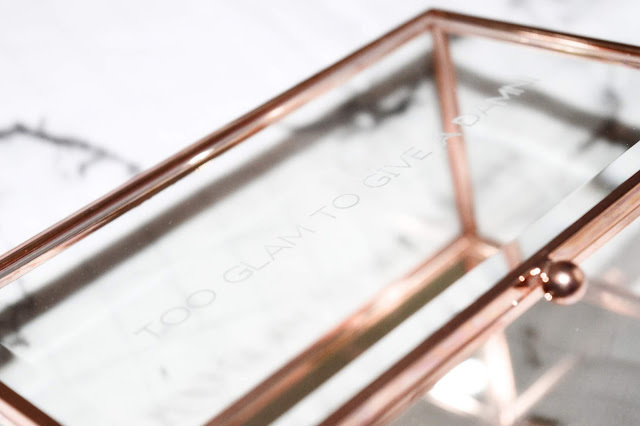 I went with the preview quote of 'Too Glam To Give A Damn' because I loved it that much. This will make a lovely decorative piece too as you can see straight through to your jewels and it has a mirrored bottom. you can also find more gifts from The Gift Experience if this isn't quite what you are after. 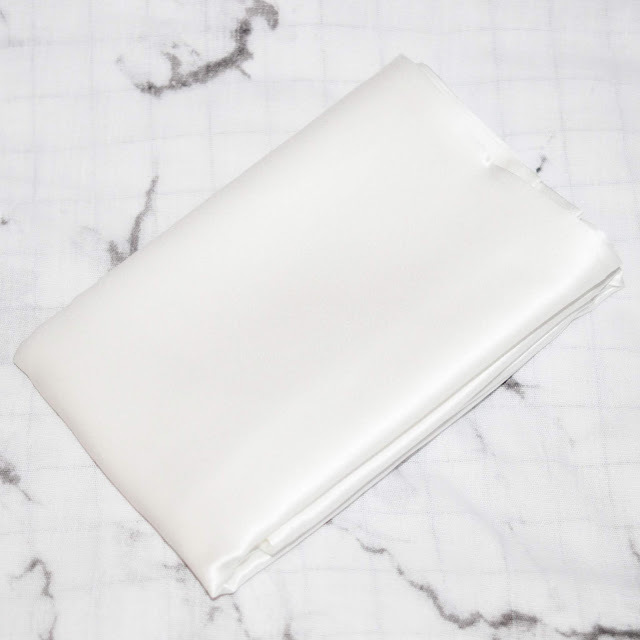 Silk pillowcases help prevent wrinkle formation and hair breakage as well as feeling so smooth and silky against your skin. 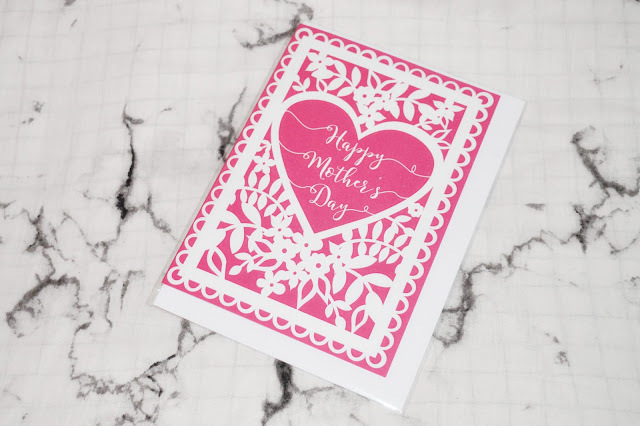 This would make a lovely gift for your mum. 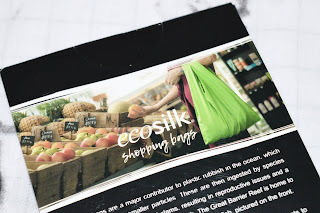 I will be doing a full review of these pillowcases so look out for that very soon on my blog. 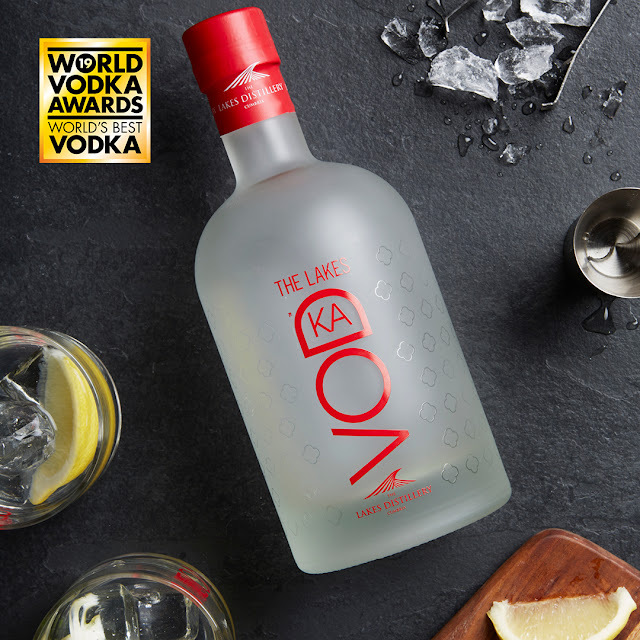 The Lakes Vodka recently won an award in the 2019 World Vodka Awards and that award was none other than the World's Best Vodka. If your mum is a vodka lover then why not get her the World's Best Vodka to try? 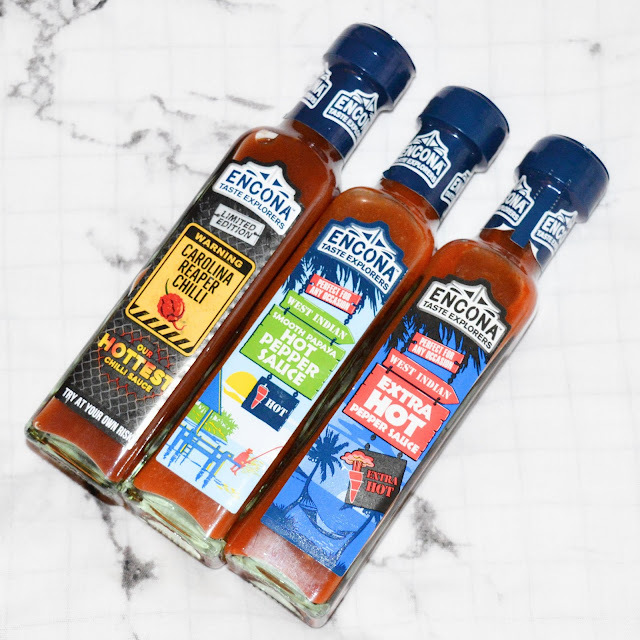 Last but certainly not least, why not cook her breakfast in bed on Mother's Day morning using these great recipes from Encona? If she is into hot stuff, you can add some of their Pepper Sauces into the recipes too. Why not check out the recipes suggested below? So which gift do you like the sound of the most? 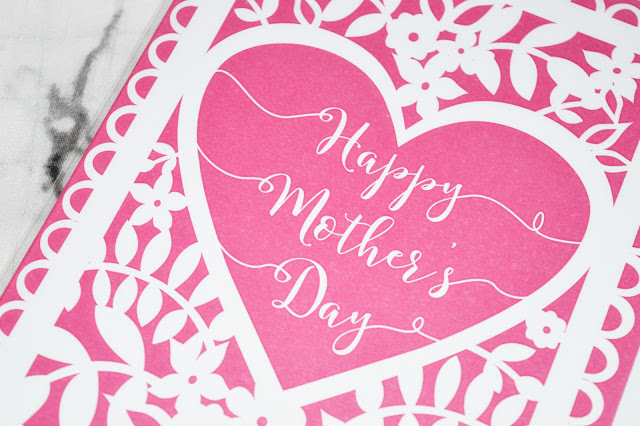 Let me know in the comments below as well as what you are buying your mum for Mother's Day.